Learn how to make technology work for you. 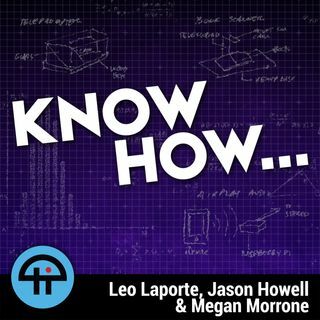 Join Megan Morrone and Florence Ion for 12 episodes as they explore, install, test, and review IoT (the Internet of Things) devices from smart speakers, smart cameras, fridges, ovens, light bulbs, thermostats, wearables, robots, and more. 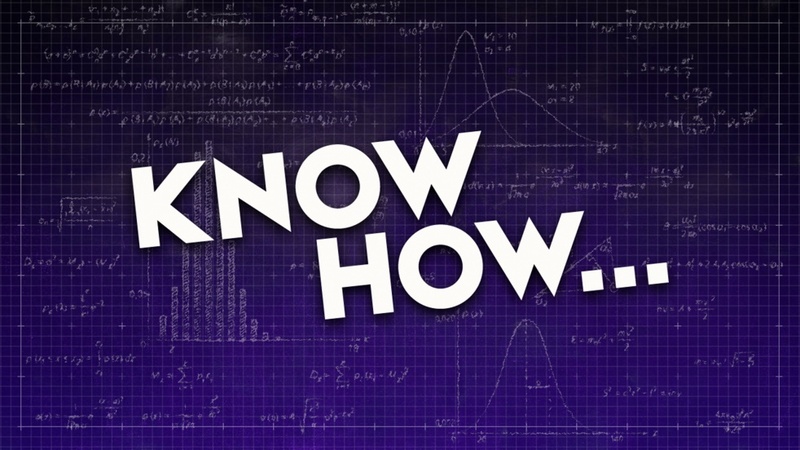 Feel free to send your questions and suggestions to knowhow@twit.tv.